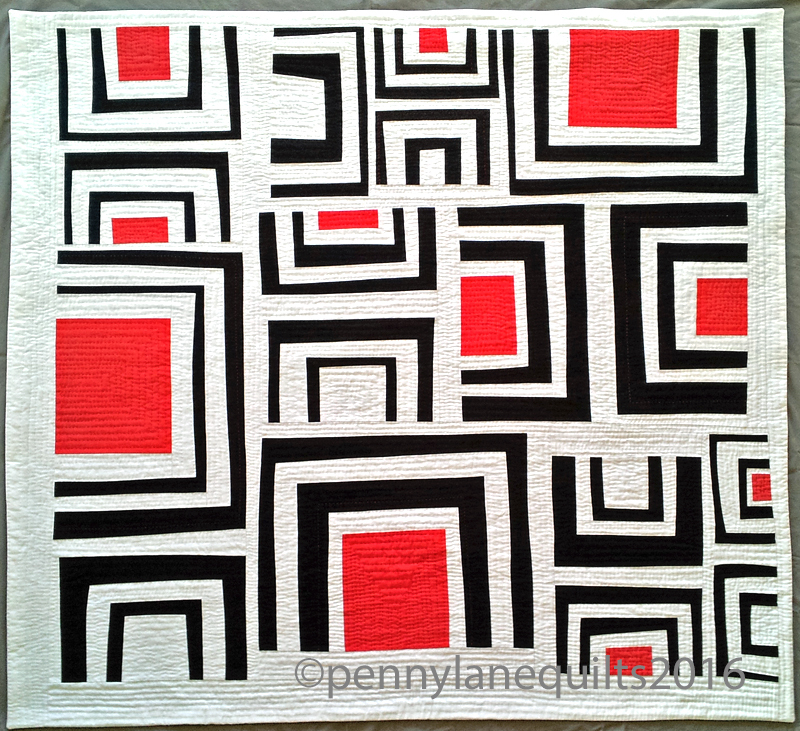 It takes me a lot longer to prepare quilts for shows than I anticipate, too! 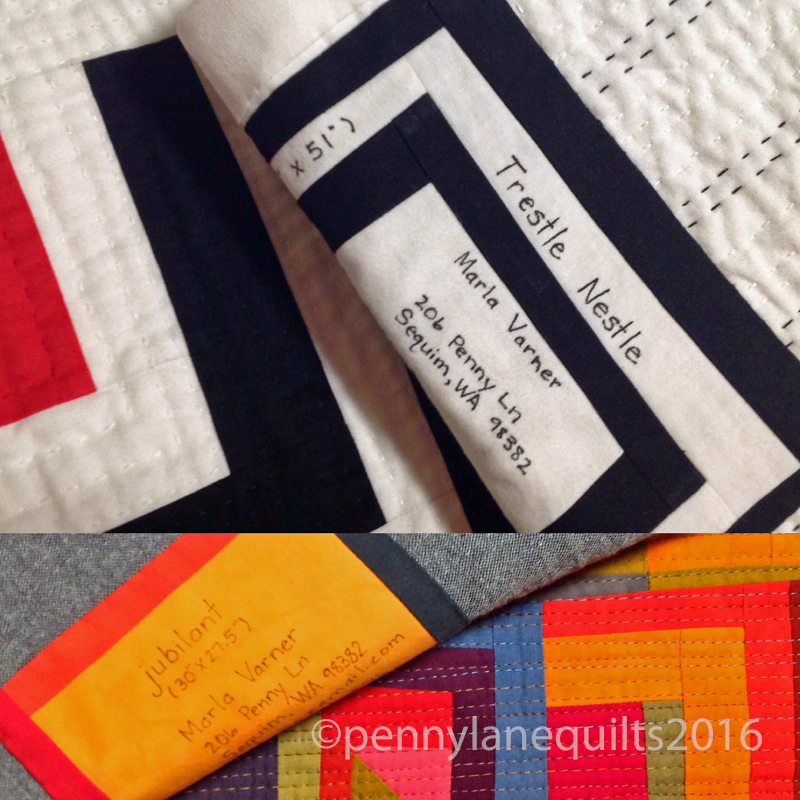 Congratulations on having two quilts juried in and I hope that they arrive safely and soundly. 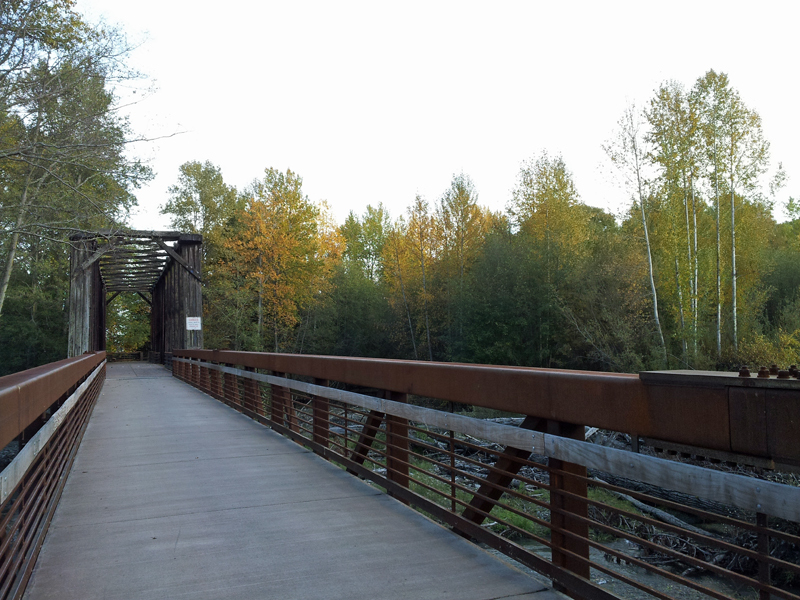 Love the inspiration for Trestle! 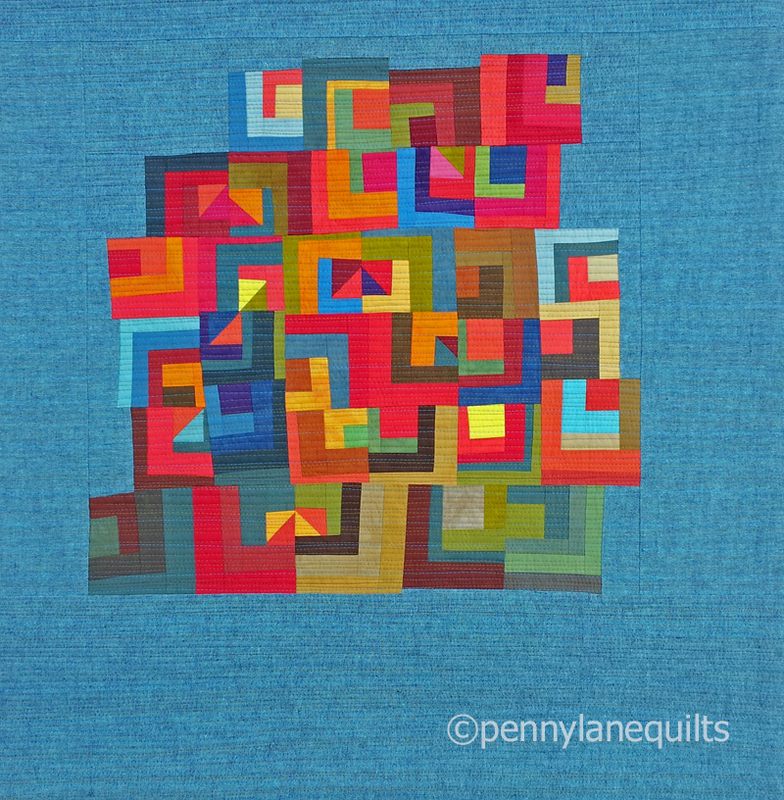 Congrats for getting your quilts in the show! Looking forward to seeing them and you in Savannah! I need to do this this weekend!! 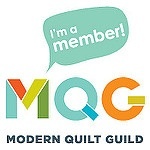 Congrats on 2 quilts in the show! I especially love Trestle Nestle! I love how they’re both so different from each other but that we can see the common shapes you used in both. Congrats again on having two accepted! 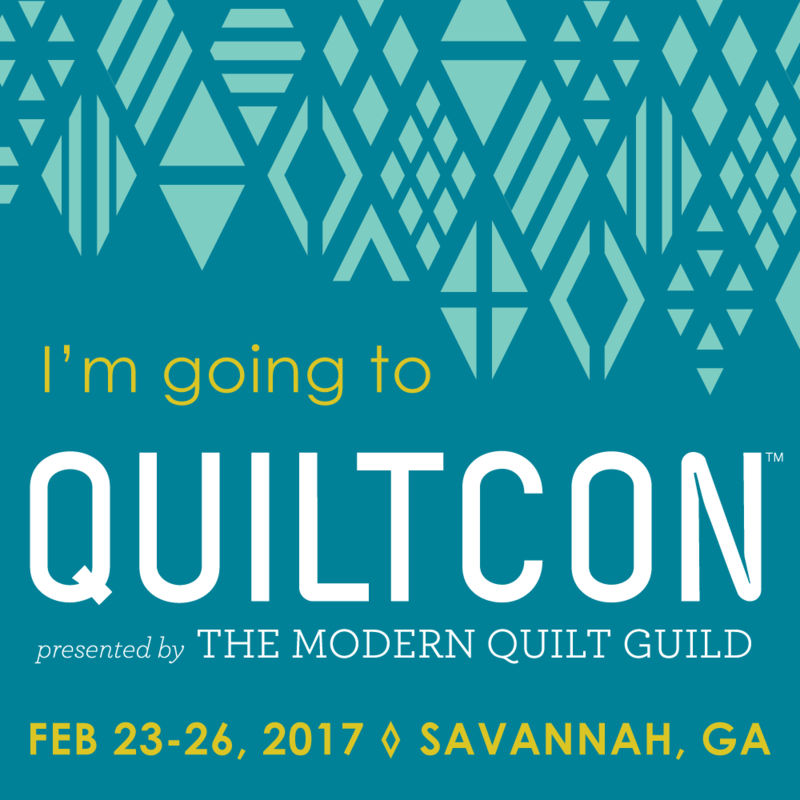 Gorgeous quilts and how exciting for them, and you, to be at QuiltCon this year. I hope to make it over one year …..